Brazilian model Isabeli Fontana appears in a new shoot for Brazilian shopping mall, Iguatemi. The dark-haired bombshell is riviera chic in black and white designs featuring swimwear and beach coverups in the fashion retailer’s latest magazine issue. Nicole Heinigr captured the studio snaps while fashion stylist Marco Gurgel dressed Isabeli in the standout looks. Supermodel Linda Evangelista becomes the face of Patric Love's spring summer 2014 advertisement. 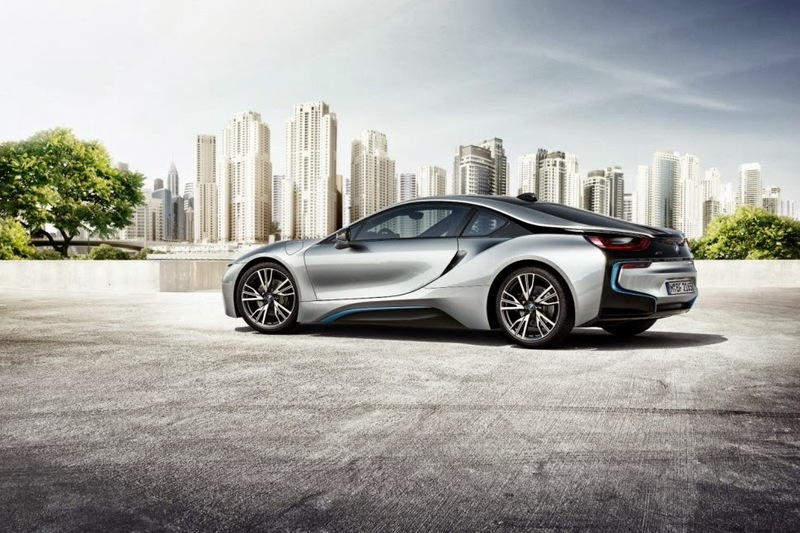 The BMW i8, first introduced as the BMW Concept Vision Efficient Dynamics, is a plug-in hybrid under development by BMW. The i8 will be the first production car to feature laser headlights which does illuminate five-times better than the LED versions currently in use.